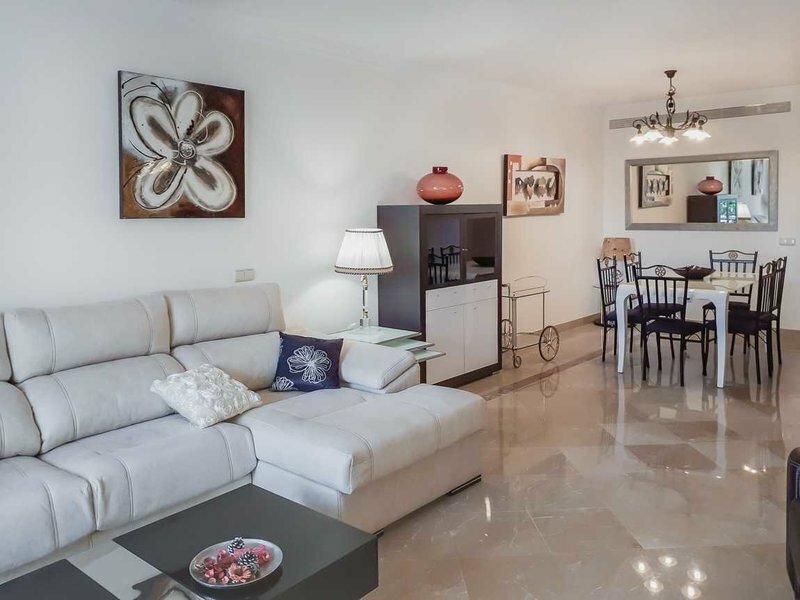 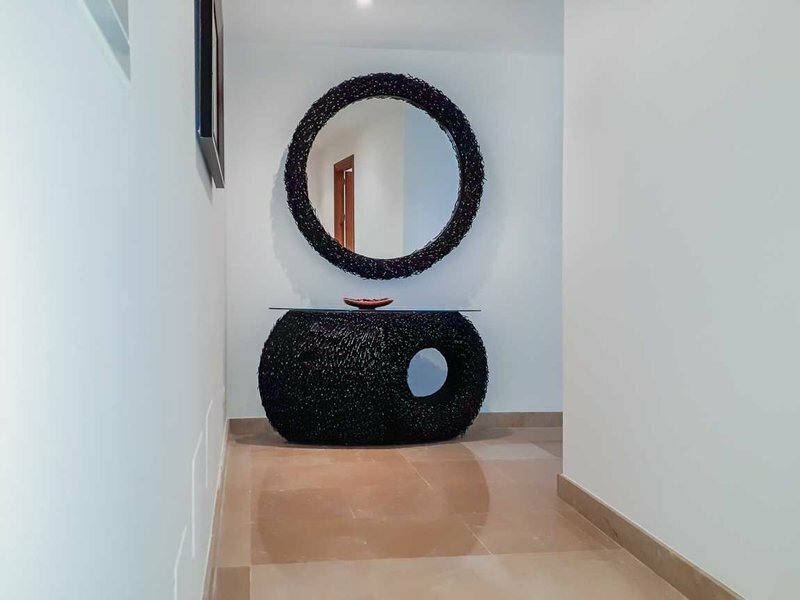 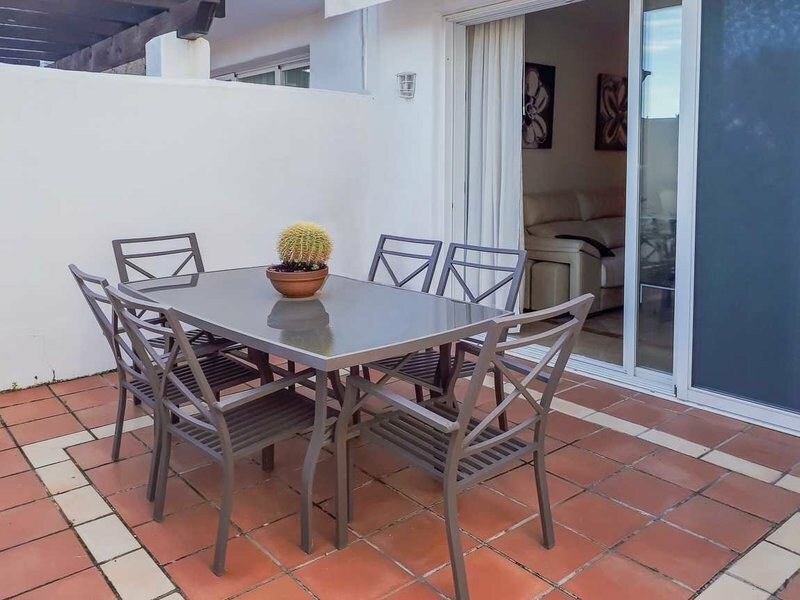 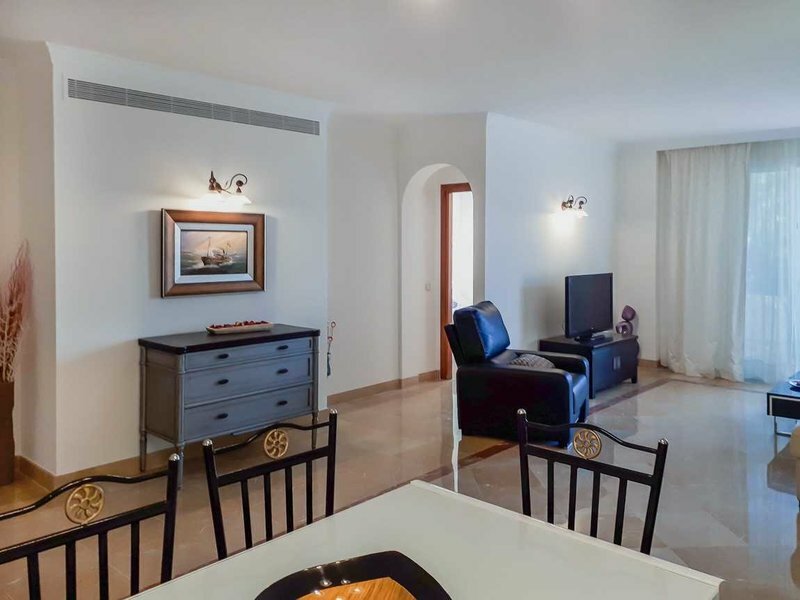 Spacious, light-filled ground floor apartment on a luxurious residential estate in La Quinta, Benahavís. 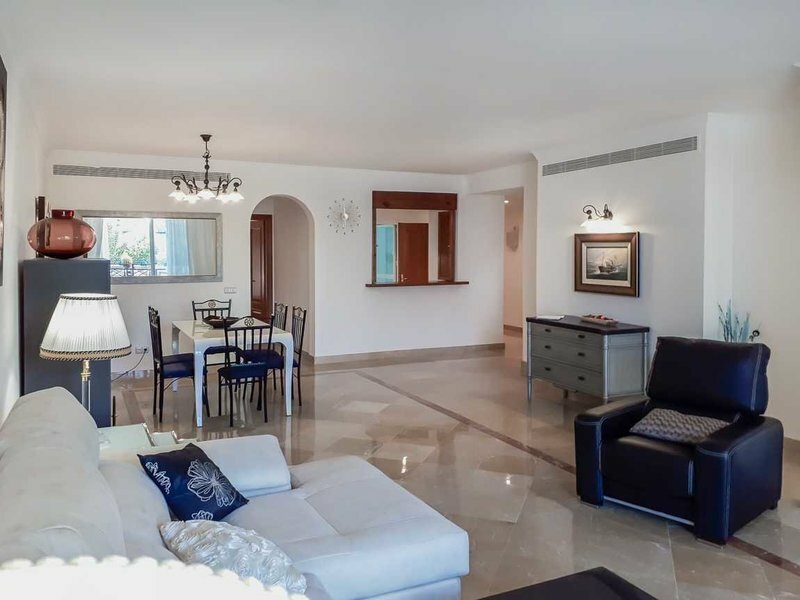 It has a high position and a south-facing orientation with panoramic views of the sea, the golf course and the mountains in a gated community. 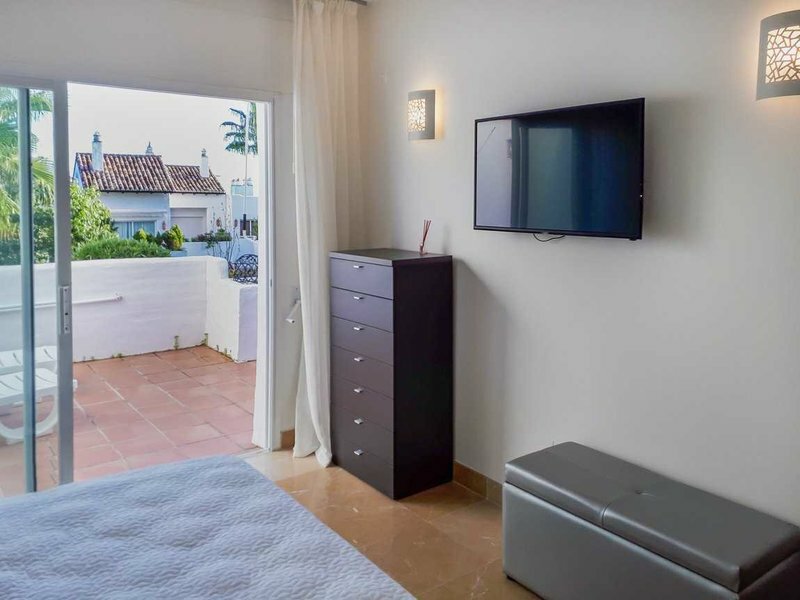 The apartment comprises a lounge-dining room with an exit to the large 40 m terrace perfect for the afternoons almost all year-round, a fully equipped and refurbished kitchen, the main bedroom with en suite bathroom and terrace, as well as a second bedroom with an independent bathroom. 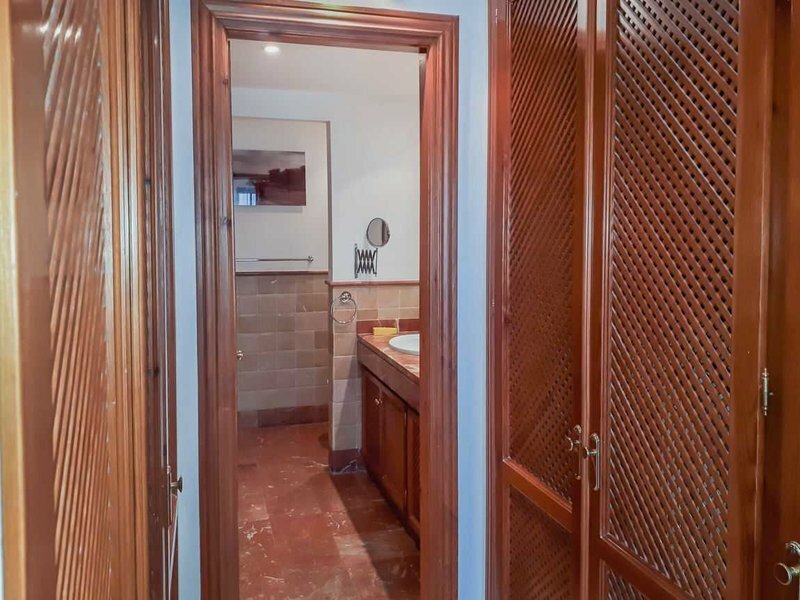 It includes a parking space, a storage room and the furniture in the whole house. 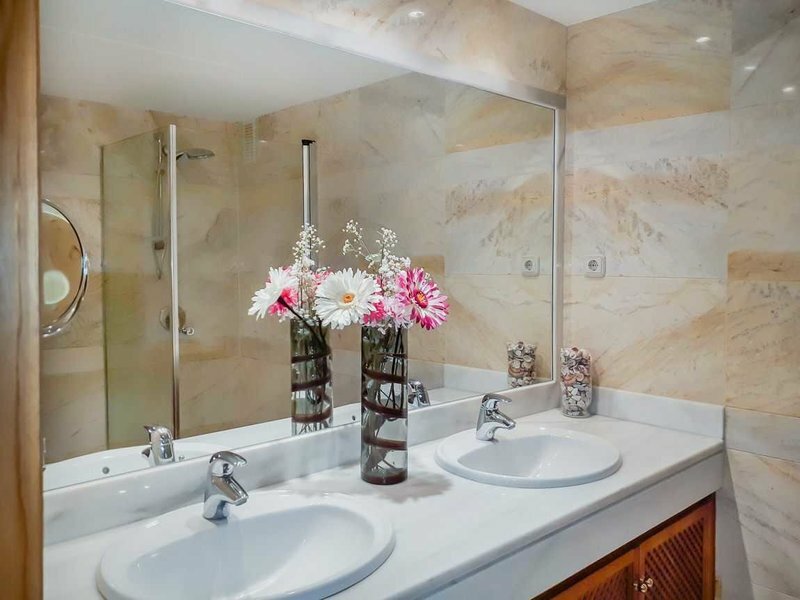 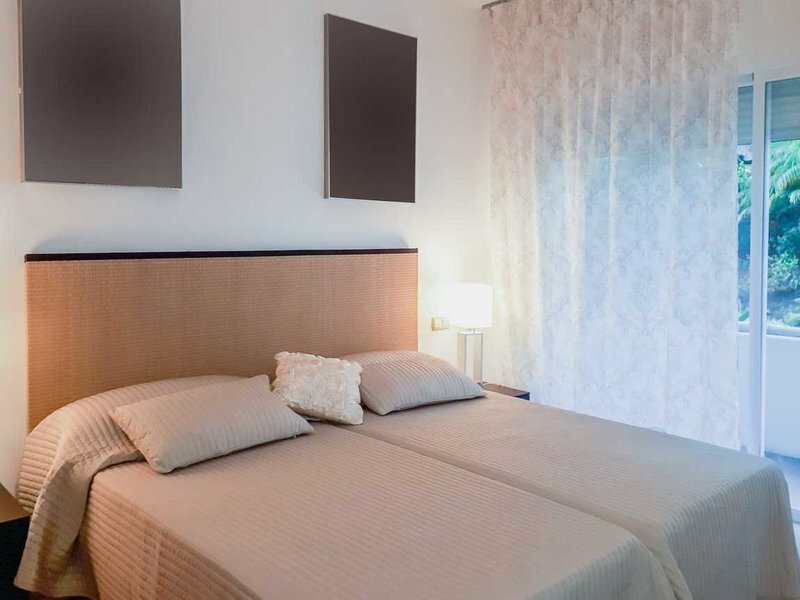 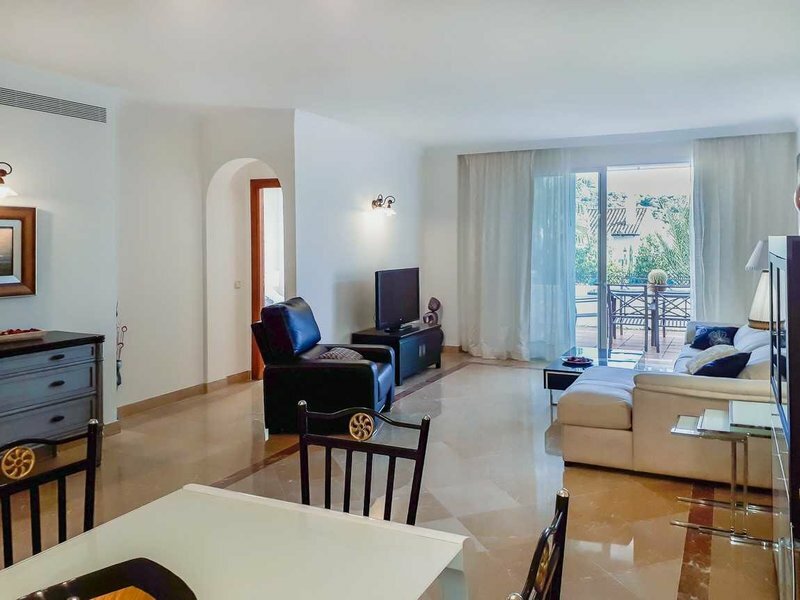 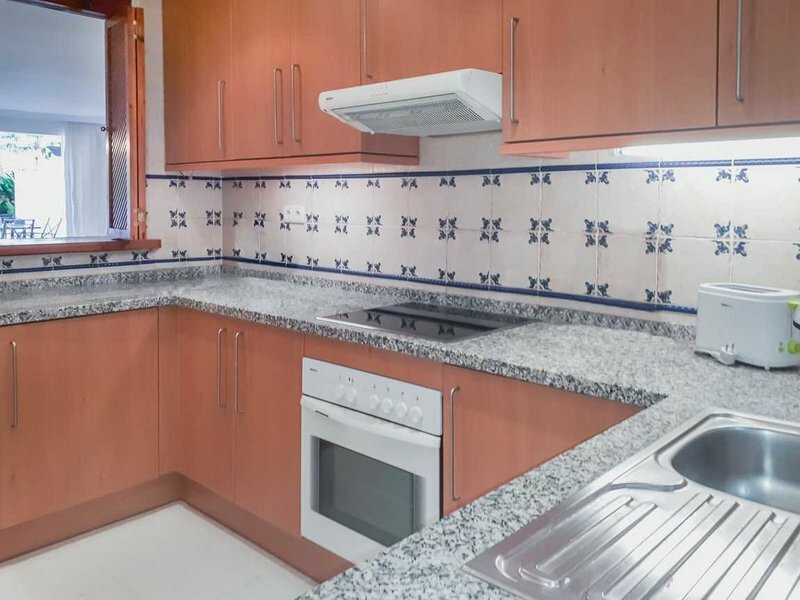 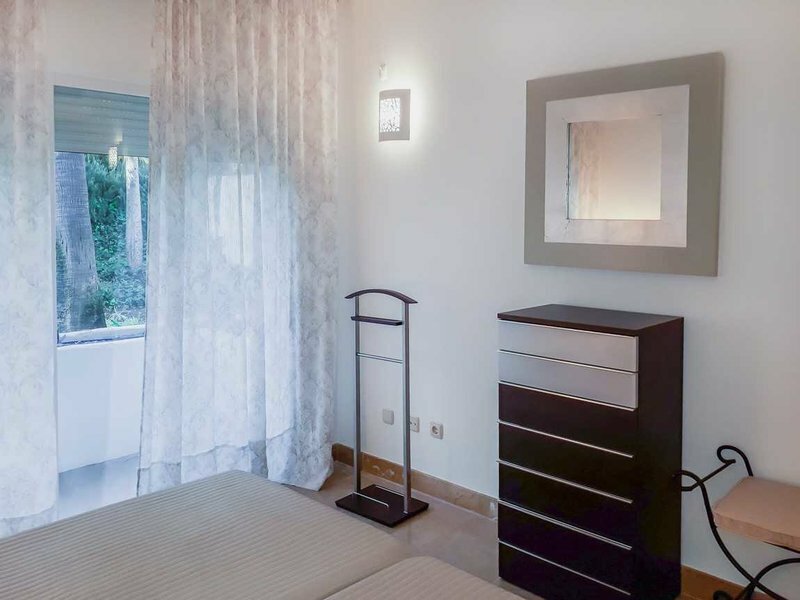 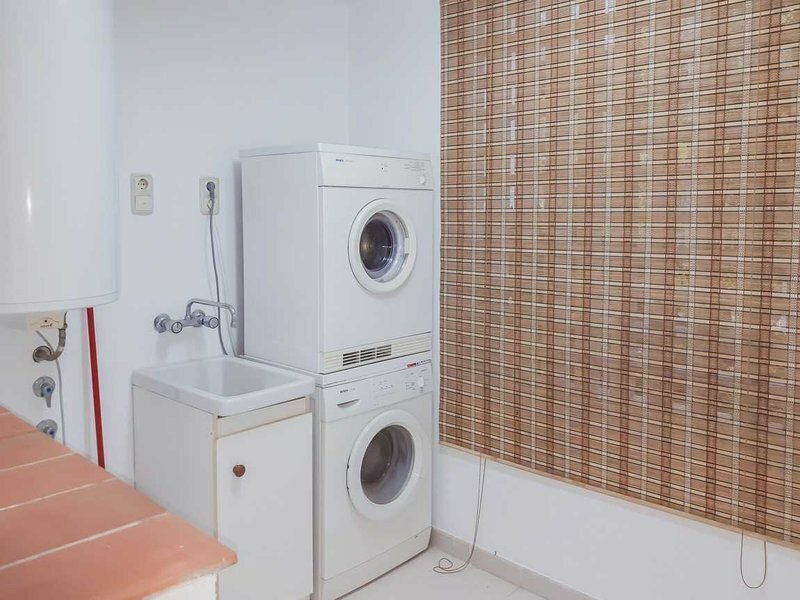 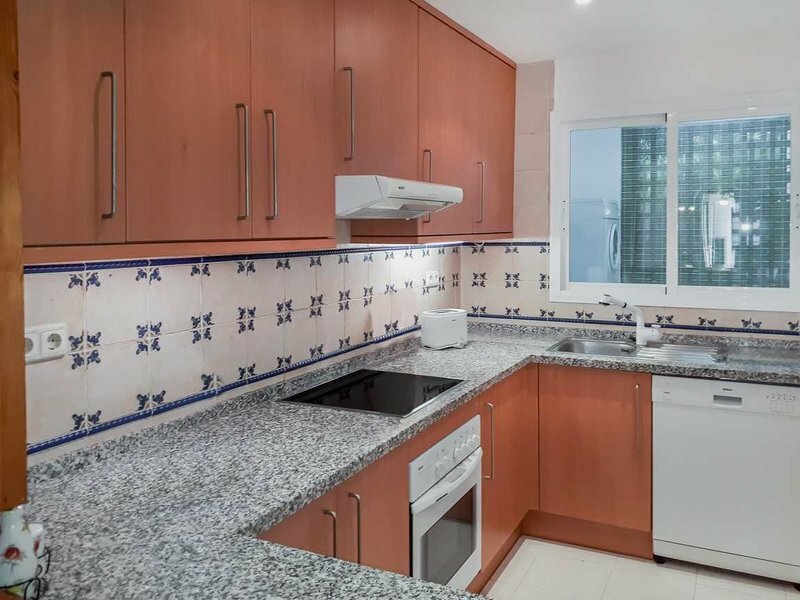 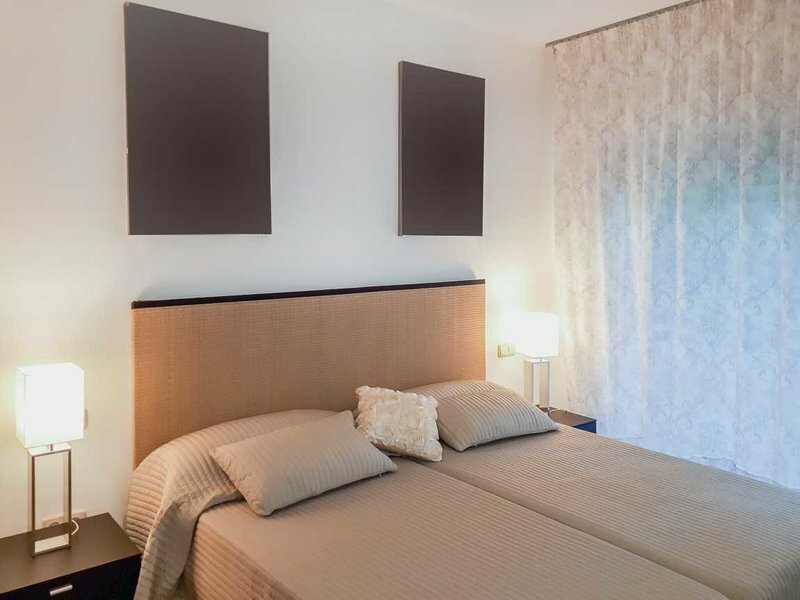 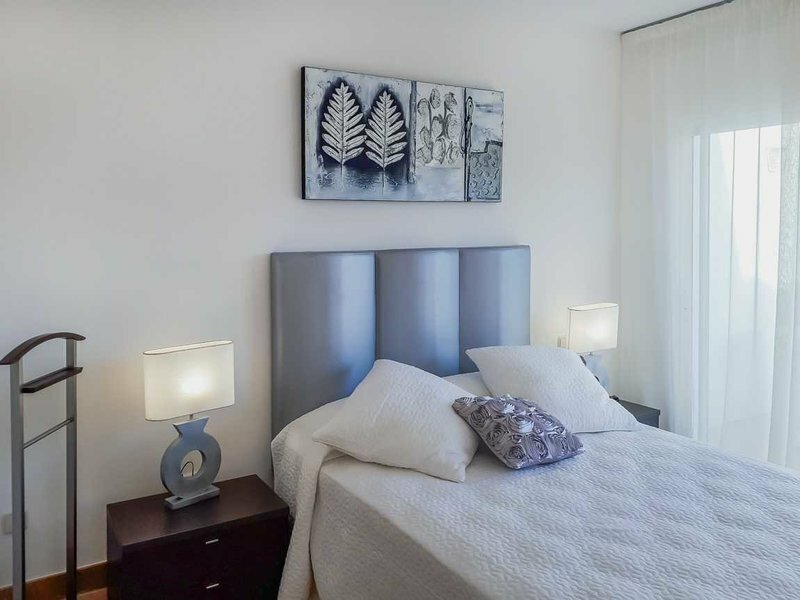 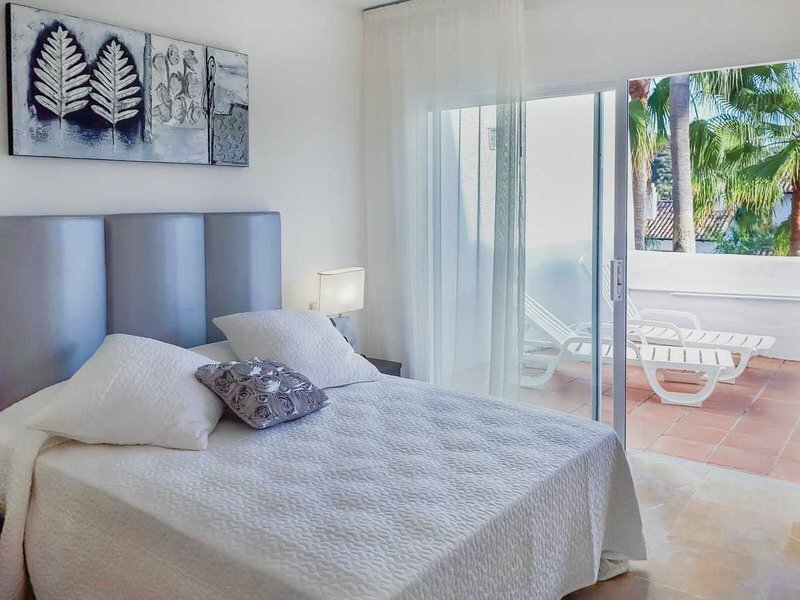 The apartment is very well equipped and has marble floors, air conditioning and heating, underfloor heating in the bathrooms, alarm and satellite TV. 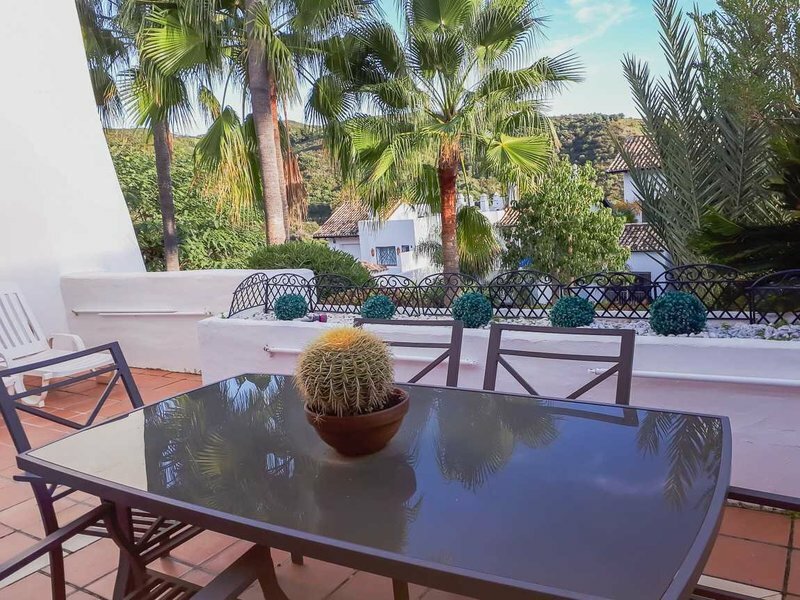 The La Quinta area is near Nueva Andalucía and has the famous La Quinta Golf Course. 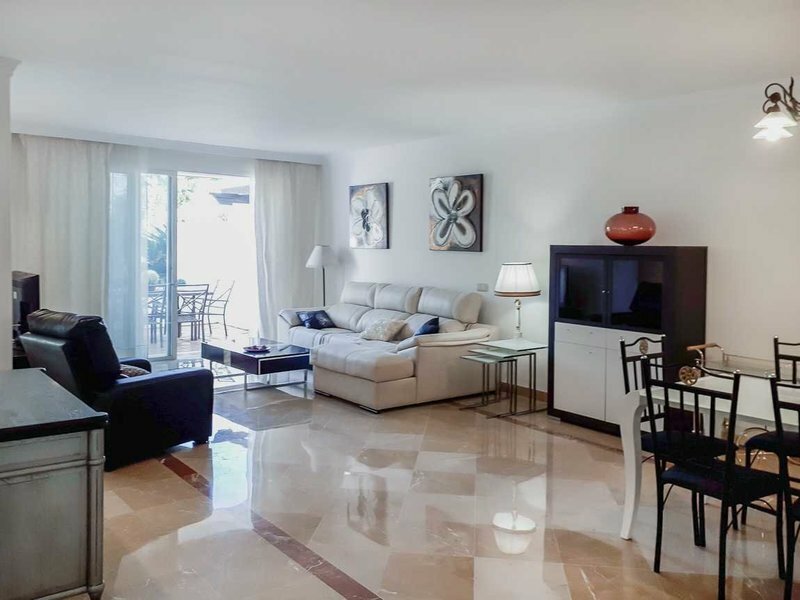 This area completes the famous Golf de Marbella triangle, the location of some of the most famous golf courses. 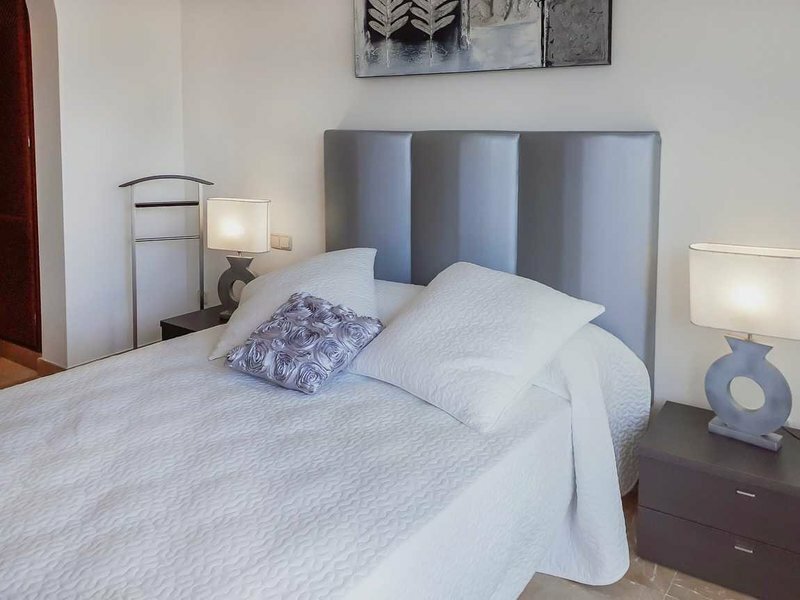 It has the advantage of being near towns such as San Pedro de Alcántara, which is less than 10 minutes by car, Marbella and Puerto Banús, and at the same time in the heart of the countryside with footpaths, lakes and aquifers, in addition to its famous irrigation channels.